This outstanding irreverent Frenchman encountered (and stayed with) the mystery of life and death at the age of sixteen. He witnesses ultimate nothingness (liberation, enlightenment) combined with artistic everyday life management. 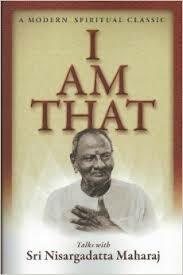 Reading Nisargadatta intuitively and not intellectually, it is possible get glimpses of the permanent nothingness that is the basis of life. This book is a classic for those seeking spiritual enlightenment, personal liberation or more knowledge about Advaita and nonduality. 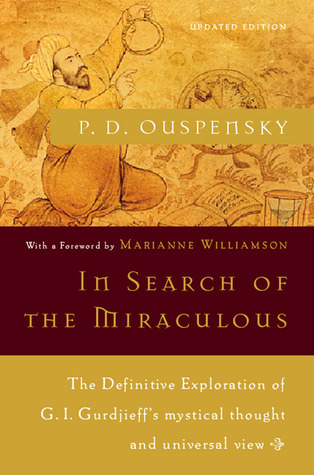 In this book, Ouspensky describes the different aspects of Gurdjieff’s teaching, a teaching which actually took place in the western hemisphere and that is adaptable to people who live in normal everyday life circumstances. 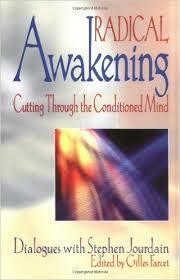 Work on oneself, self remembering, how to treat negative emotions, how to work with ‘reminding factors’ etc. are important devices for the sincere seeker. Published with pleasant Abed Azrié ‘s authorization which we thank. How many times will I still have to die? To die to all that I don't know? That link time from past to future? Without Your Presence, without The Presence. One awakens against You - the very fusion. You are present - before, during and after. But You will never Leave me. Actually, You have never left me. While remaining in Your Heart.